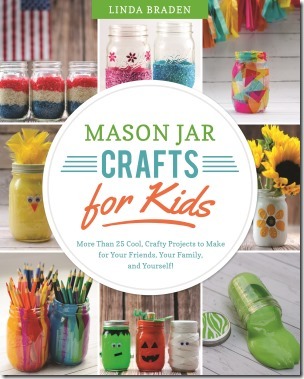 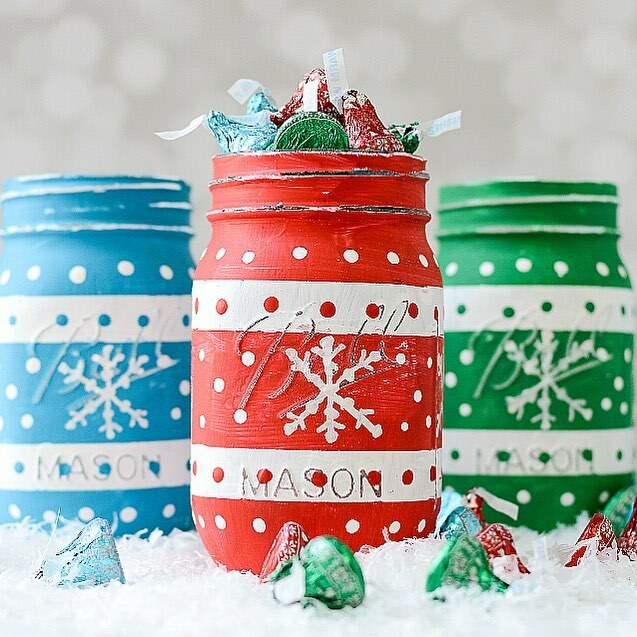 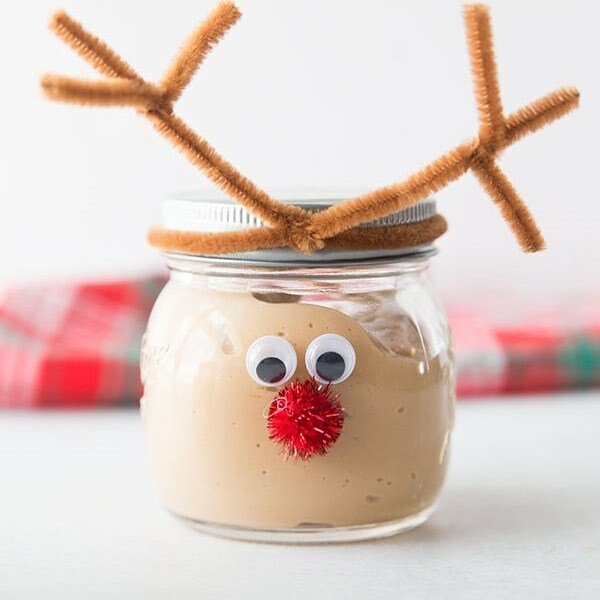 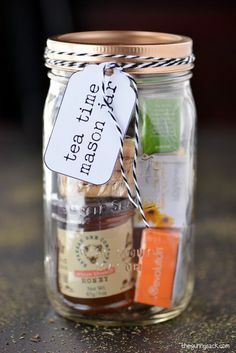 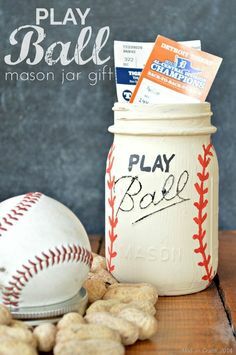 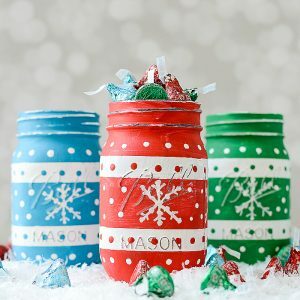 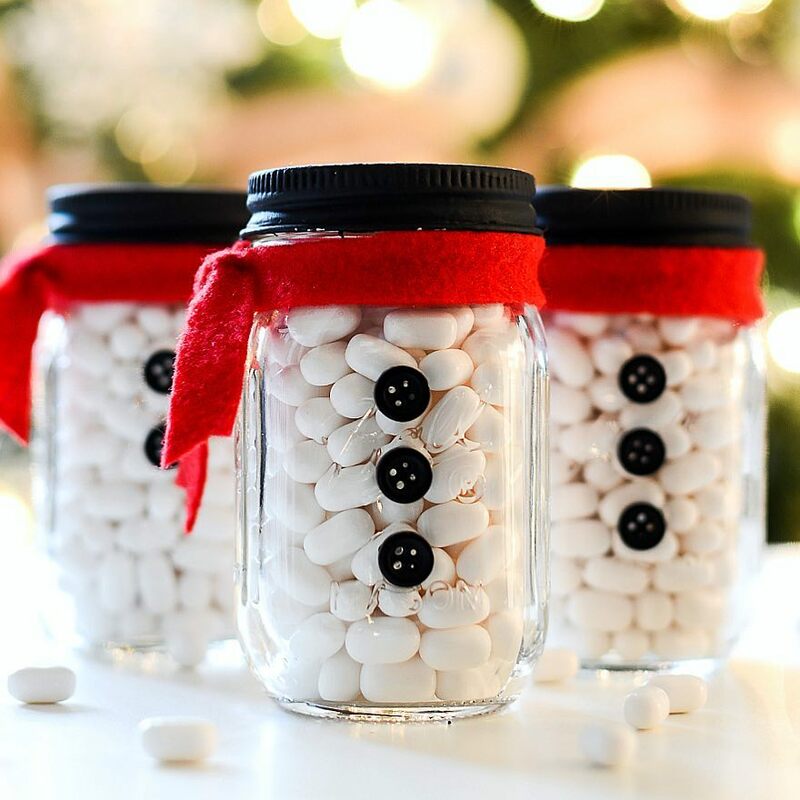 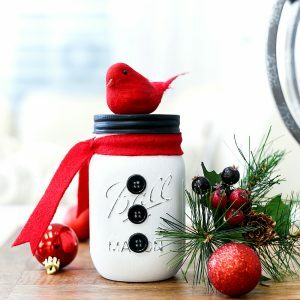 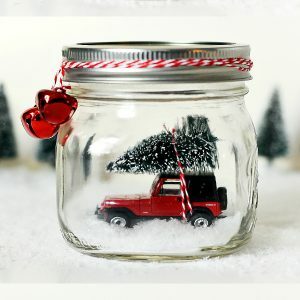 Mason Jar Snow Globes for Winter – Mason Jar Crafts for Winter – Kids Crafts with Jars. 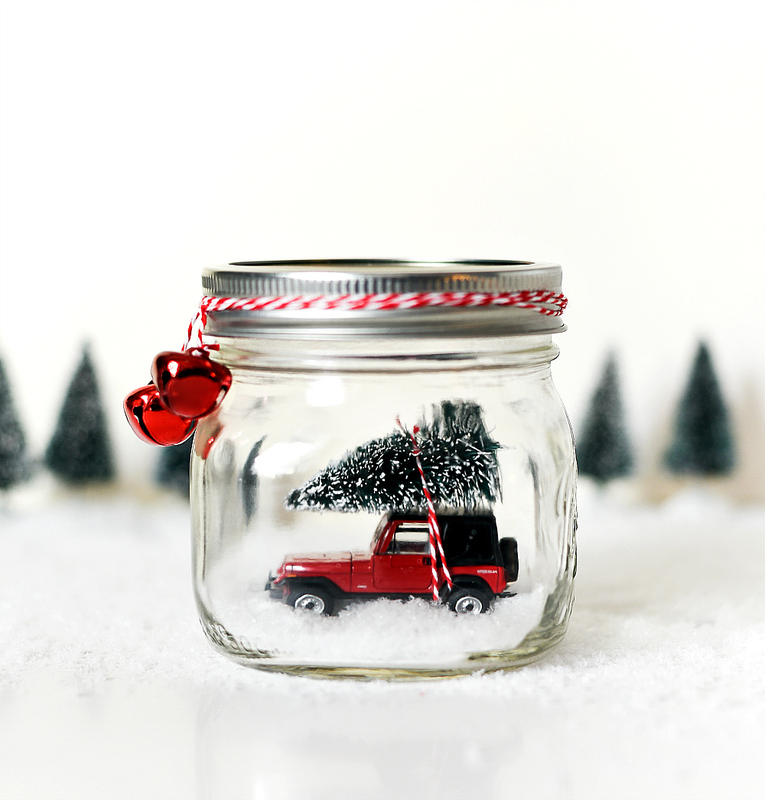 You know what I love best about snow globes? 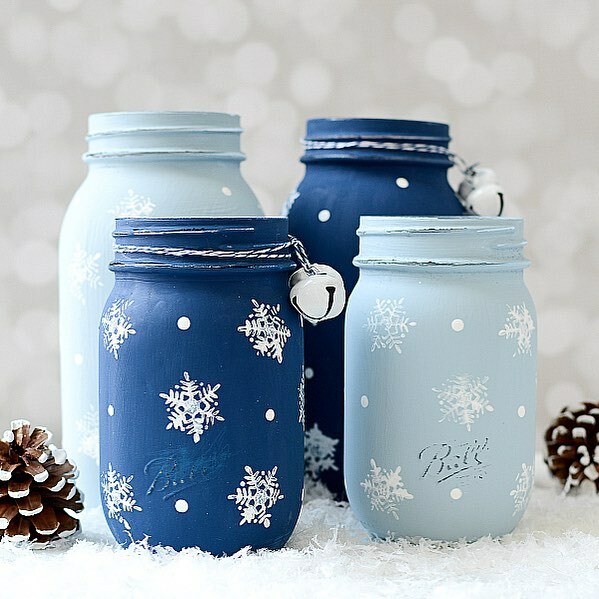 They aren’t just for Christmas. 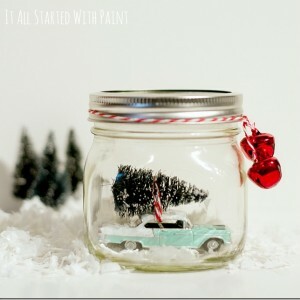 Because a snow globe with a snow covered tree … or snow covered village … or snow covered snowman is winter decor. 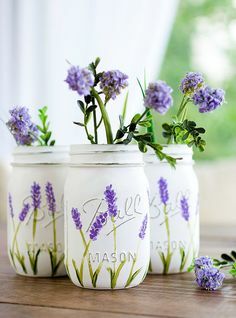 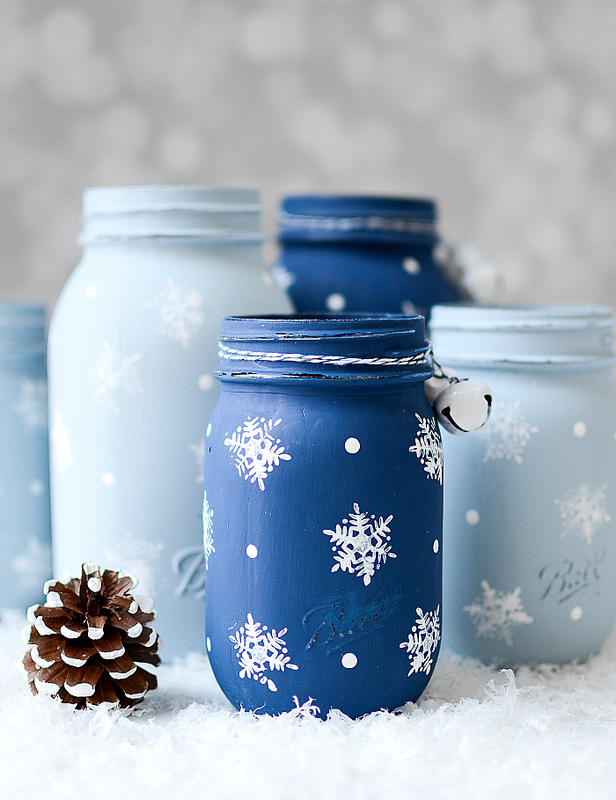 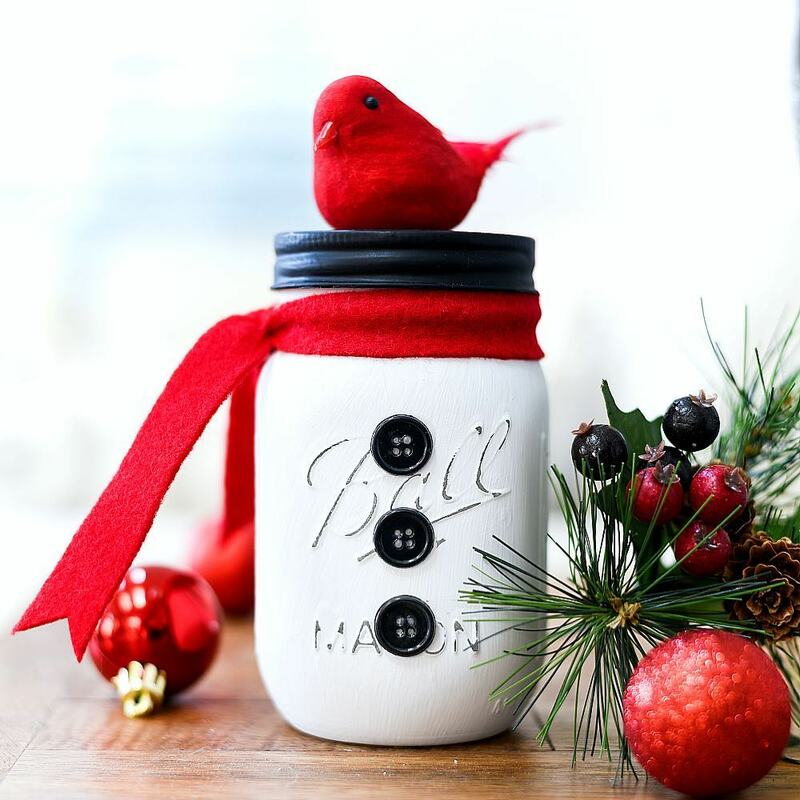 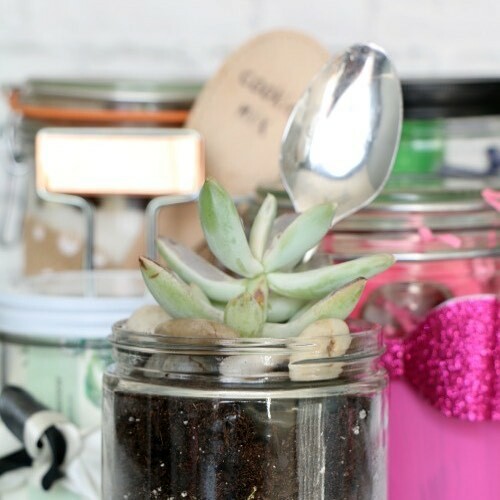 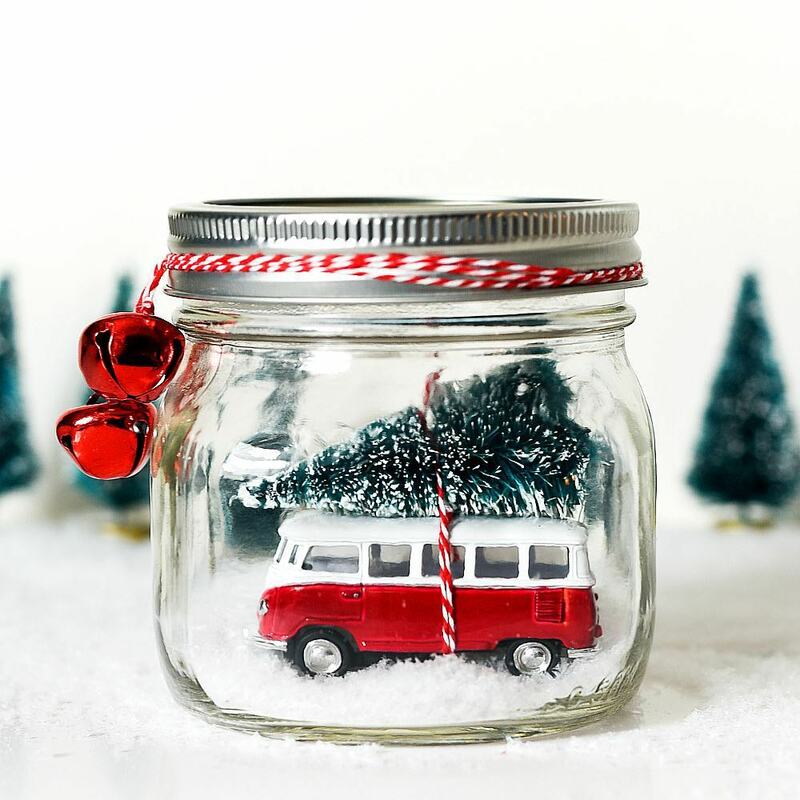 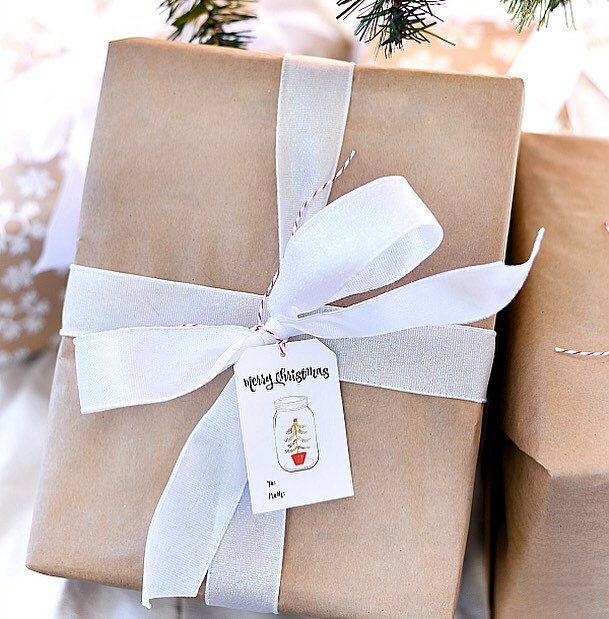 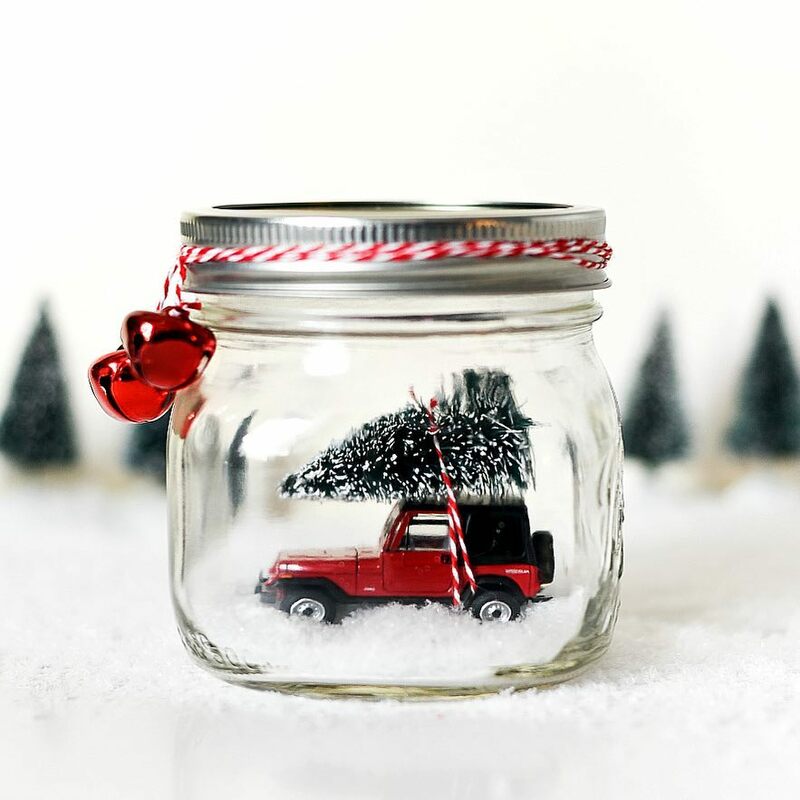 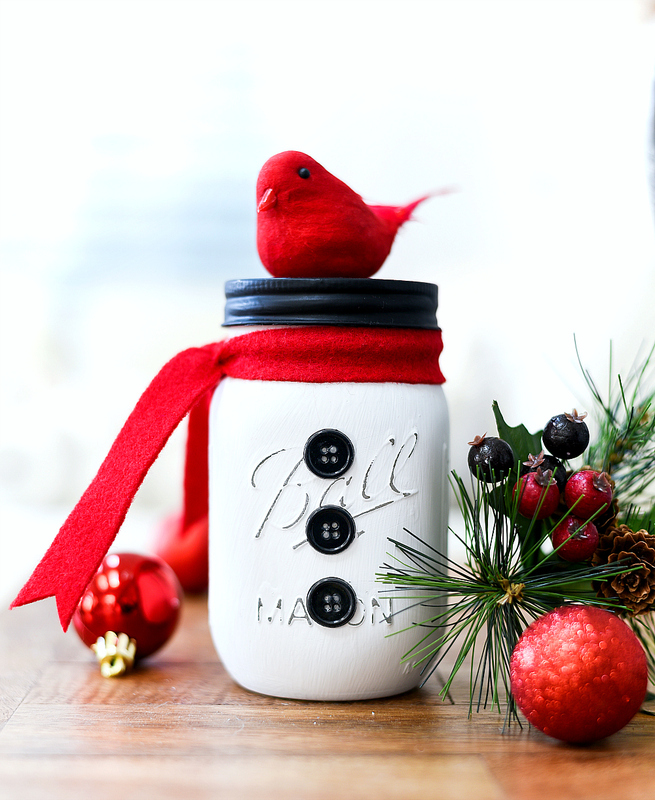 And that’s where these cute mason jar snow globes come in. 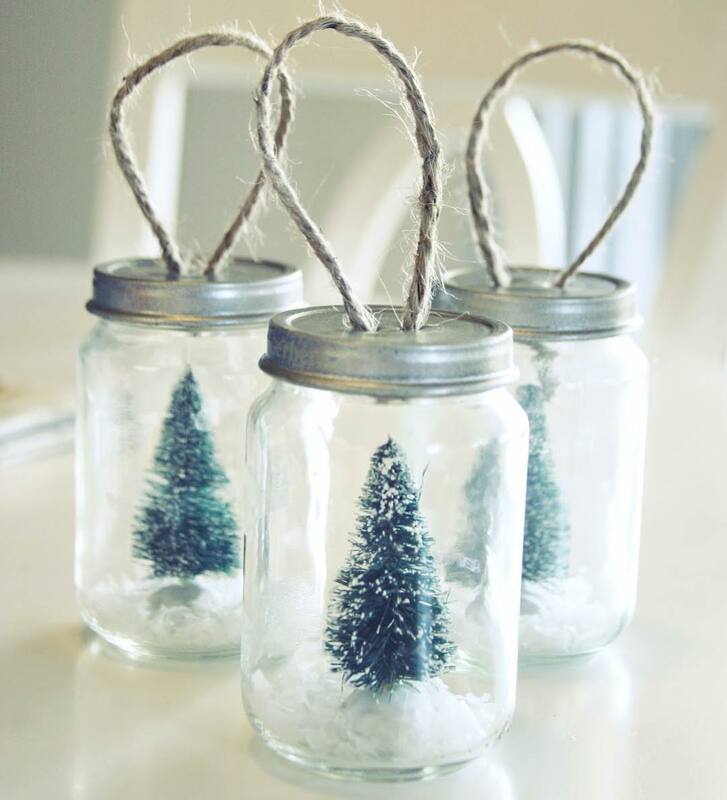 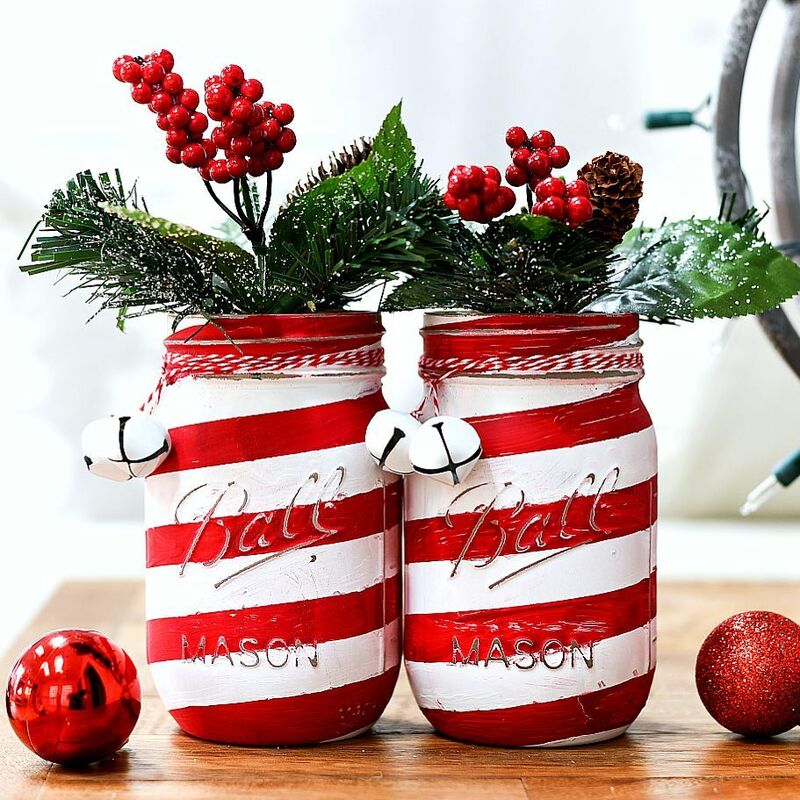 To add some fun and playfulness to your post-Christmas-decor home. 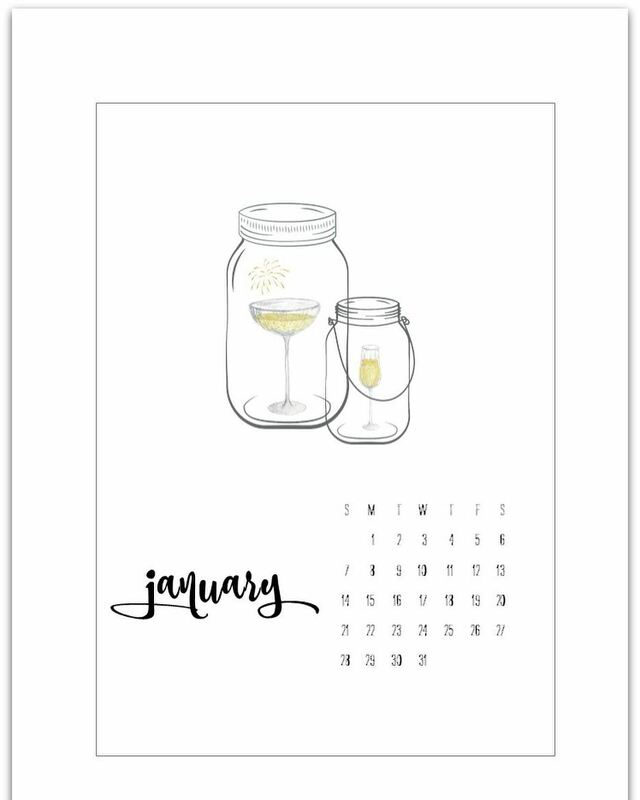 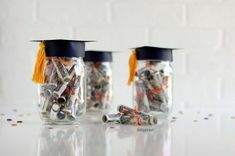 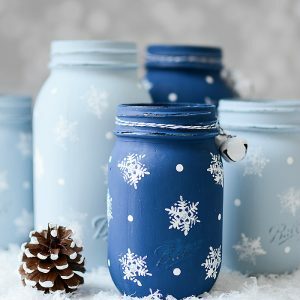 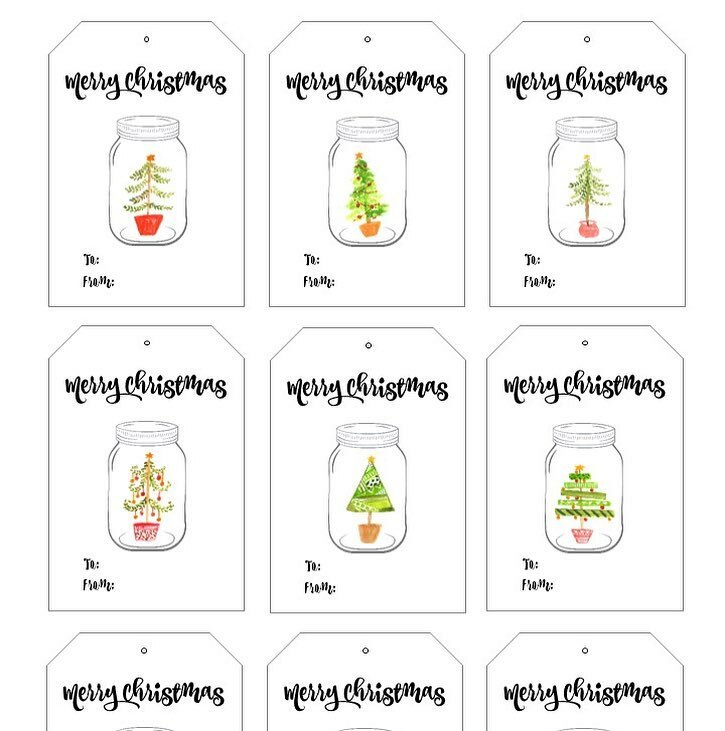 And Shutterfly has made some cute winter mason jar snow globes that include liquid-filled and liquid-less options.